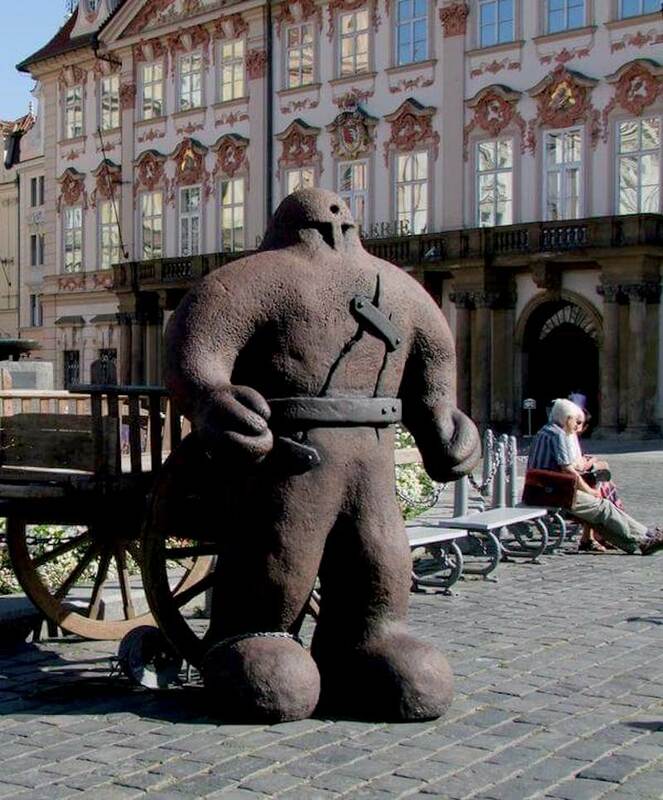 Throughout the Czech Republic, the Golem is recognized as a popular figure. Its clay form is represented through various statues, signs, and may even be spotted in the cobblestones of the city’s sidewalks. 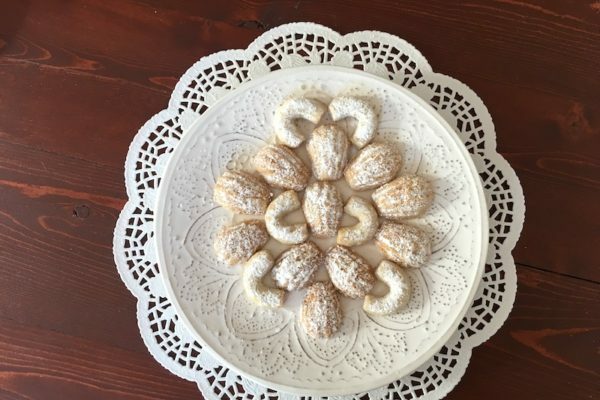 Many restaurants and business are named after or make reference to the mysterious creature. But what is the Golem and what are its origins? The Golem is a mythical anthropomorphic being which is created from clay or mud and endowed with life through the power of magic and mysticism. The purpose of the Golem is to serve its creator. However, in many of the myths and legends, the Golem becomes uncooperative, sometimes even turning against its creator. The word Golem in Psalms and medieval writing used to mean a raw or unformed material, referring to the inanimate matter (clay or mud) from which the creature was molded. 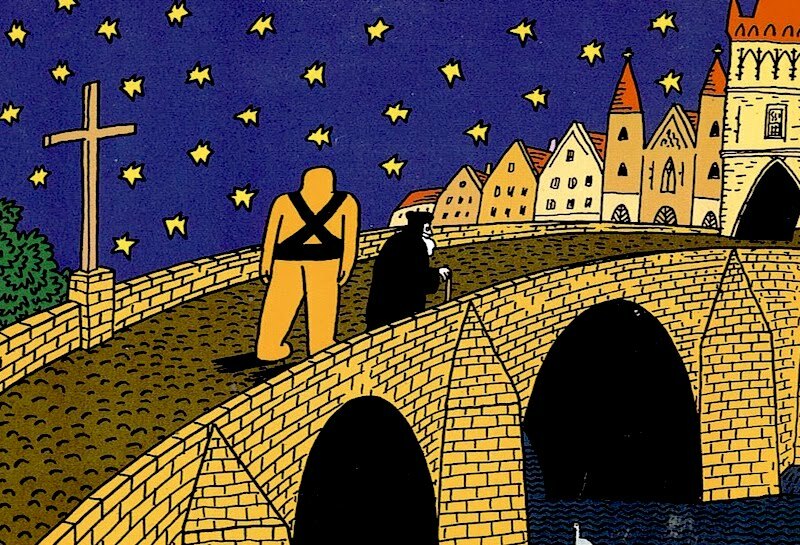 The early accounts of the Golem of Prague are all written by Jewish writers in German. 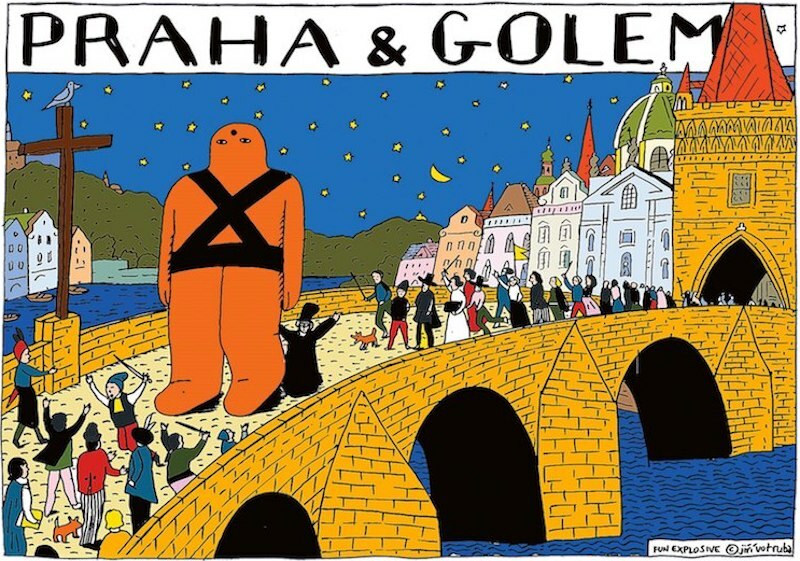 The Golem originally emerged in Prague as piece of a Jewish folklore movement. 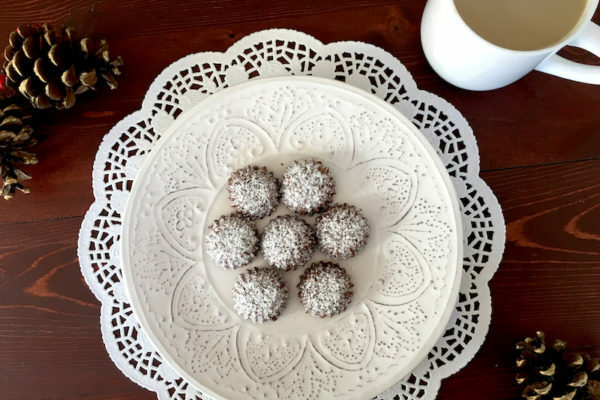 Although there are many different accounts of how the Golem was brought to life and later controlled, the most famous is the narrative which involves Rabbi Loew. In the late 16th century, Rabbi Loew of Prague, who is known to scholars of Judaism as The Maharal or the Maharal of Prague, created the Golem in order to protect the Prague Jews from anti-semitic attacks. Loew served as one of the leading rabbis in Prague during the 16th century and, to this day, he is considered to be one of the most important rabbis of all time, due to his unprecedented impact on Jewish study. 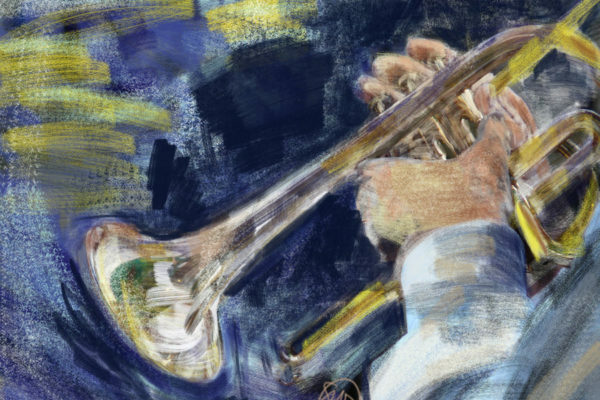 According to legend, Rabbi Loew took clay from the banks of the Vltava River, shaped it into a man-like figure, and then used Hebrew incantations and mystical powers to bring it to life. This magic clay figure was meant to defend the Jews of the Prague Ghetto from anti-semitic attacks, accusations, and pogroms, such as the blood libel. Once it has been endowed with life, the Golem follows orders and performs whatever tasks it is directed to perform by its creator. The problem, however, is that the Golem will continue to do what he is directed to do until he is told to stop. 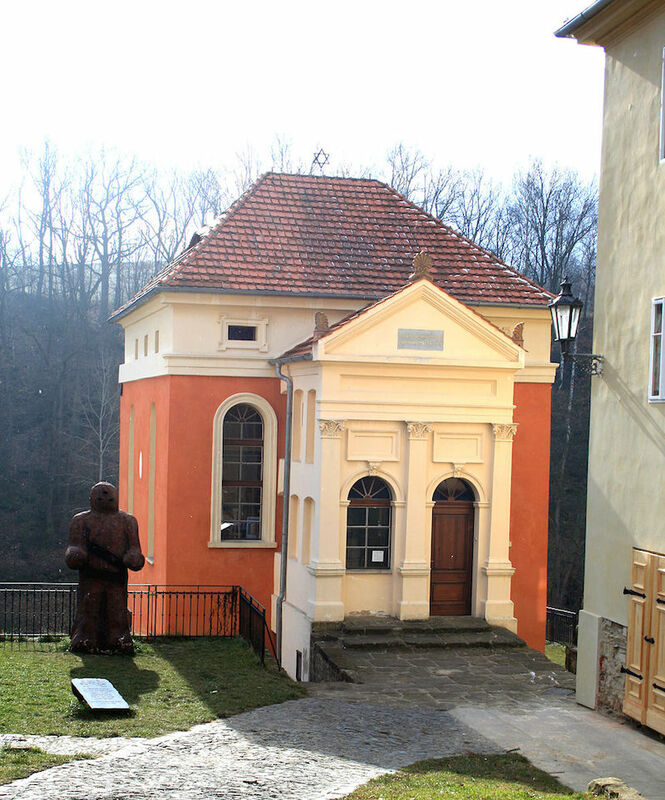 Here you can see a statue of the Golem in front of a Jewish museum located in the small Northern Czech city of Úštěk. In some versions of the myth, the creator of the Golem inscribes the word EMETH (truth) onto the Golem’s forehead in order to propel it into action. Once he wishes the Golem to stop, he simply removes the letter “E” (the aleph) from the creature’s forehead, leaving the word METH (dead). When the aleph is removed, the Golem returns to its corpse-like state, waiting to be resurrected by the replacement of the aleph. In other versions of the legend, the Golem is activated when a piece of parchment with the name of God (shem) is placed under its tongue. The Golem may then be deactivated by removing the piece of parchement. 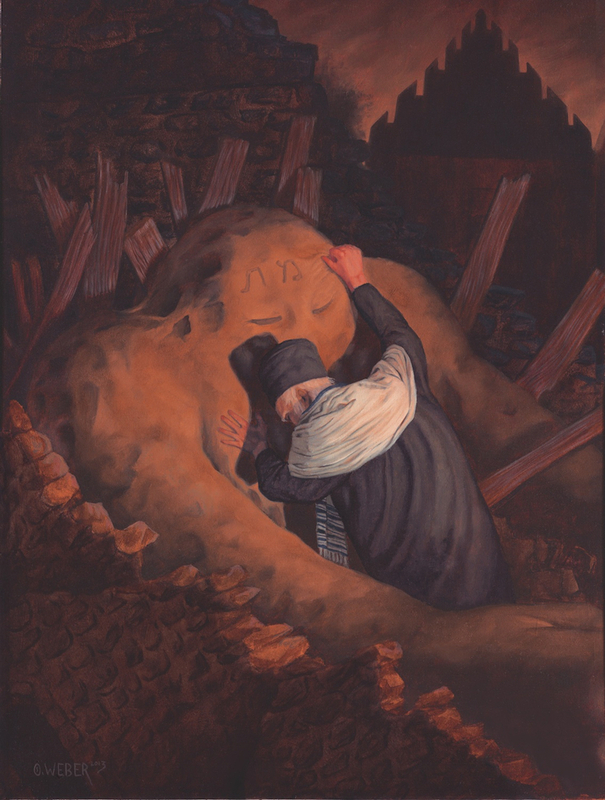 According to the myth, Rabbi Loew is said to have removed the shem from under the Golem’s tongue every Friday evening before Sabbath (Saturday), in order to let the creature rest. However, one Friday he forgot to remove it and the Golem escaped, rampaging through the ghetto of Prague until the rabbi finally cornered the raging creature and managed to pull the shem from under its tongue. Rabbi Loew later permanently deactivated the Golem and consigned its immobile body to the attic of the Old New Synagogue (Czech: Staronová synagoga) in Prague, where it sleeps until it is needed again. According to the legends, the Golem still lies in the synagogue’s attic, awaiting its resurrection. Burton’s choice of words in describing the story of the Golem as Frankensteinian is not a coincidence. The myth of the Golem actually inspired the famous novel Frankenstein by Mary Shelley. While some believe that the Golem truly existed, historians and critics believe that Golem is a literary invention of the early 19th century, credited to the Germans. 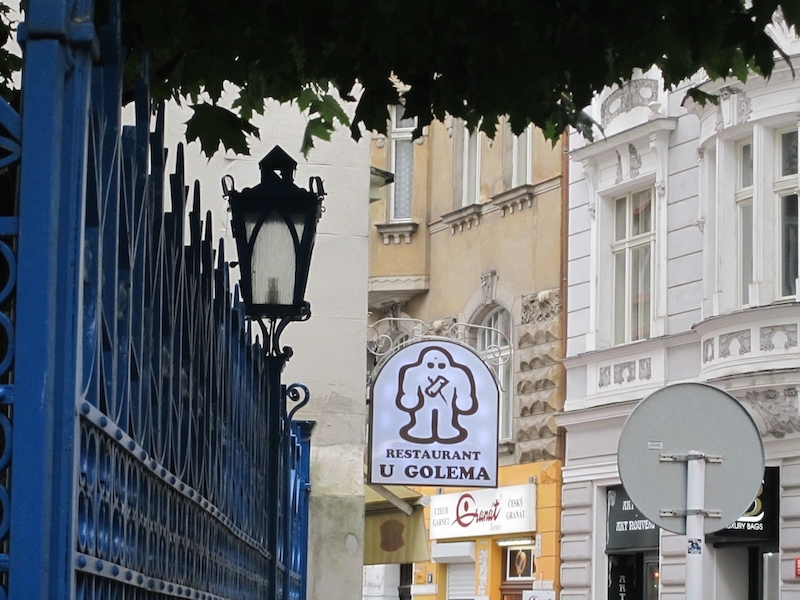 Whatever the truth is, the myth of the Golem lives on in Prague. There remain to this day remnants and reminders of the legend throughout the city. 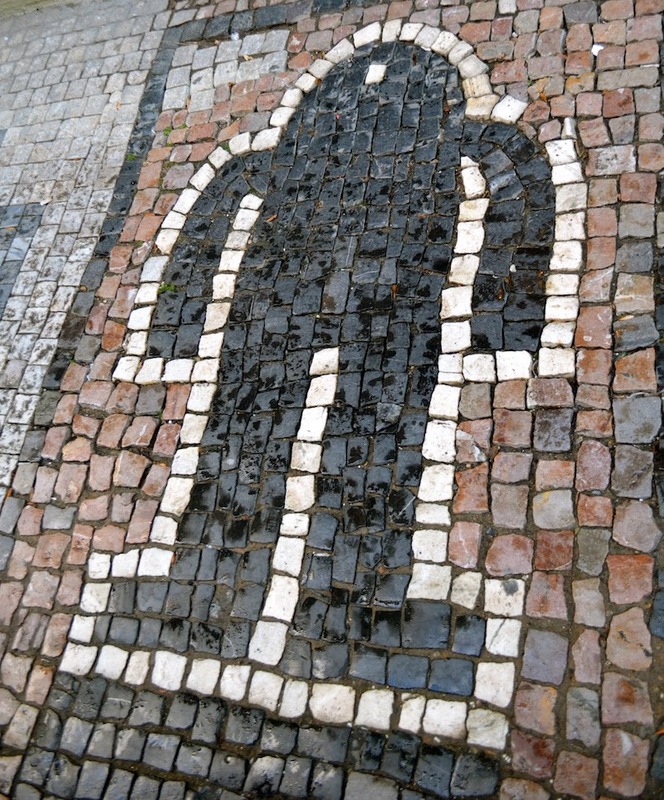 Although the Jewish Ghetto of Prague is long gone, the legend of the Golem continues to haunt the city to this day.